C Lazy U is hosting a Thanksgiving holiday weekend special. Why? 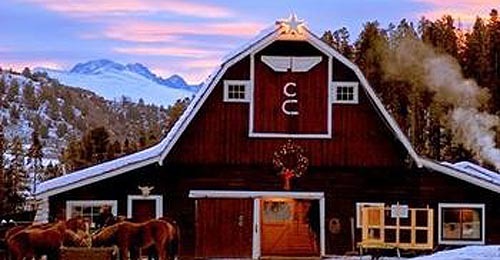 Well, there’s a LOT to be thankful for this Thanksgiving—and we can’t think of a better place to enjoy it than at the C Lazy U Ranch in Colorado! The ranch invites you to “Bring your attitudes of gratitude and share the Thanksgiving Holiday Weekend with our family” from November 21-25. You’ll enjoy a traditional Thanksgiving dinner served on Thanksgiving Day, three gourmet meals included daily. There’s a two-night minimum. Details: Rates: $325 per adult per night and $150 per child per night. BONUS: Buy three nights, get the fourth FREE! Is your daughter, son, wife, or husband horse mad? If so, we have the perfect event for them. 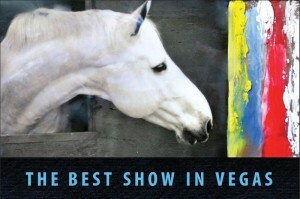 The Las Vegas National at the South Point Equestrian Arena, from November 13-18, 2012. Exhibitors are already signed up and on their way, and the producers, Blenheim EquiSports, expect a big turnout, so if you want to attend, start your trip planning now. This annual hunter-jumper show is a big deal for riders and trainers. For the spectators, the free admission and a ton of giveaways are just part of the draw. You’ll see Olympic and international level show jumpers, get to meet many of the riders, attend autograph sessions and maybe take a guided barn tour. Tuesday through Sunday, a show-wide raffle includes prizes from sponsors and vendors from free Tee-shirts up to a $5,000 saddle. Each day has a different focus: Thursday, November 15 features the $32,000 FEI Jumper Classic (7:30 PM); its also Barn Night and features raffles and T-shirts. Friday, November 16 is the Salute to the Community. Just World hosts the $30,000 Las Vegas Speed Classic (7:30 PM). And on Saturday, there’s the $10,000 Royal Champion Classic (5:30 PM) and the $50,000 Las Vegas World Cup Grand Prix (7:30 PM) plus a raffle and autograph session. Spectators will also get the chance see Rich Fellers, the reigning Show Jumping World Cup champion and the highest placing US Olympic Show Jumping Team Member. 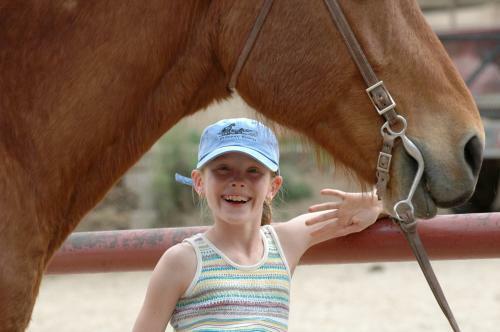 The free event is all produced by an equestrian-event management company called Blenheim EquiSports, based in San Juan Capistrano, California. The company produces over thirty events per year in three locations: San Juan Capistrano, Del Mar and Las Vegas, NV. The events include 18 USEF “A” or “AA” rated hunter-jumper shows featuring several World Cup Qualifying Grand Prix, USHJA International High Performance Hunter Challenges, Pony Finals, Medal Finals and more. While at the event, check out (or into) the South Point Hotel, Casino & Spa. The South Point is a 2,200-room resort in Las Vegas, providing “affordable luxury while catering to visitors and locals alike’’. This hotel has a world-class spa, a bowling center, eight restaurants, showroom, , convention center, exhibit hall, bingo and all of the casino games that made Las Vegas famous–and, of course, a major equestrian arena. In fact, the South Point Equestrian Complex is considered by those in the horse world to be among the finest indoor horse facilities in America. It boasts a 4,600-seat arena and 1,200 horse stalls (all climate-controlled, of course); that’s why the South Point Equestrian Center hosts some of the world’s grandest equestrian events. Details: If you want to be a VIP, you’ll have access to a private bar, the best seat in the house, special VIP hours and access. 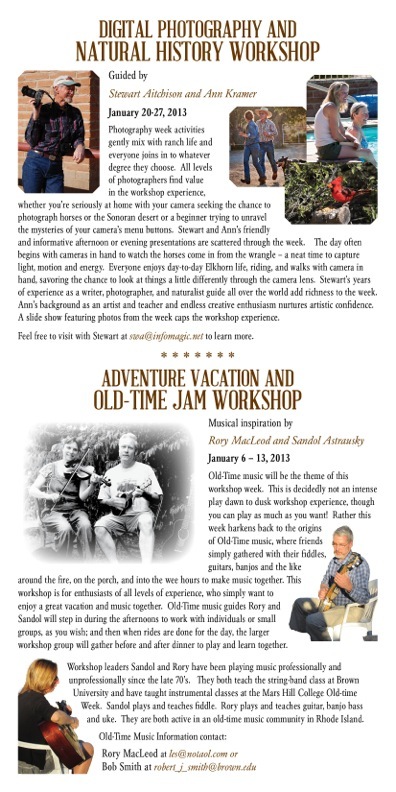 The three-night VIP package costs $250 per person; call Melissa Brandes at 949/234-1695.